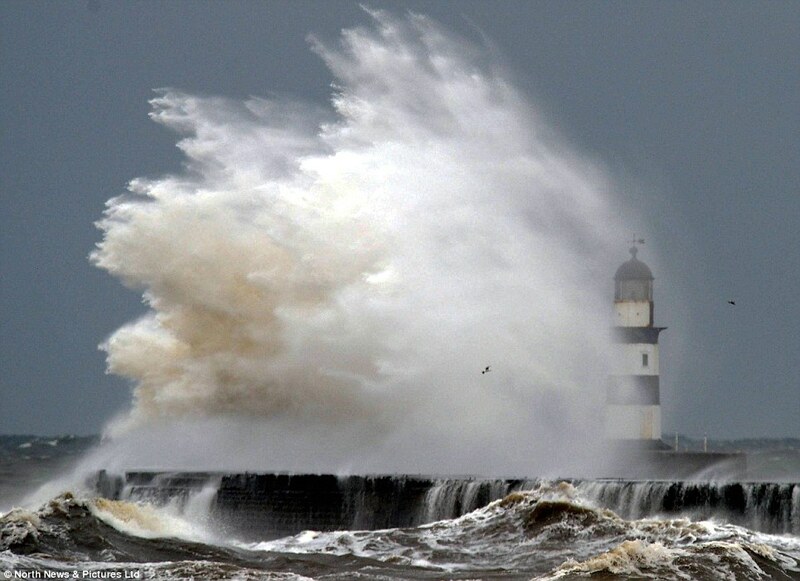 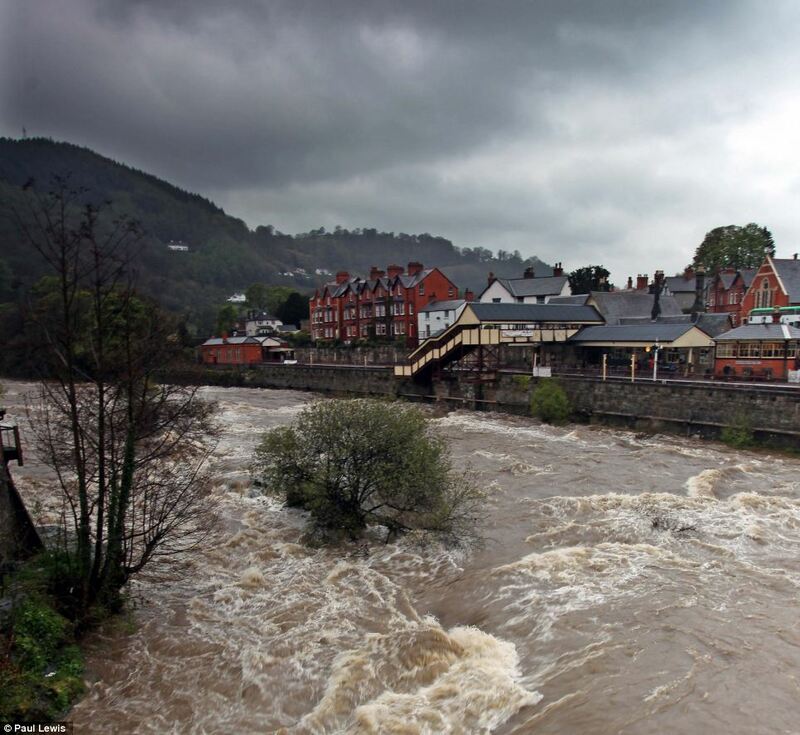 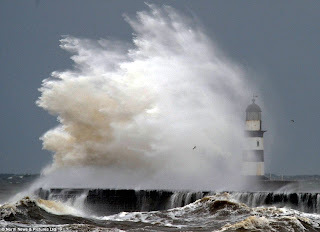 England Suffering Major Flooding, Wettest April On Record In Midst of Drought! 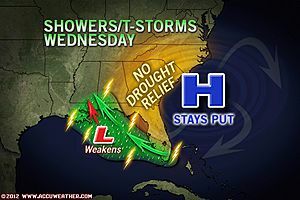 Will unsettled April continue into May? 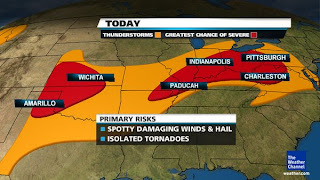 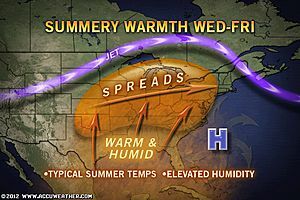 Severe Weather Threat Continues For Plains, Ohio Valley, Heat Building! 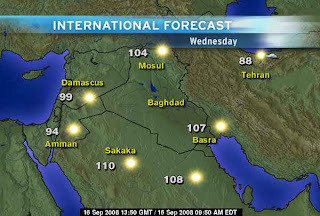 Middle East Deserts Starting To Heat Up!